All images courtesy of Community Beer Co,. 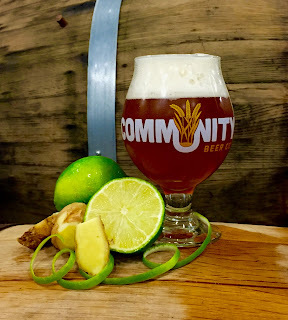 Adding a new edition to the brewery's Barrel-Aged Series, Community Beer Co. will release Divinity, a barrel-aged Belgian-style ale, on a limited basis in August. 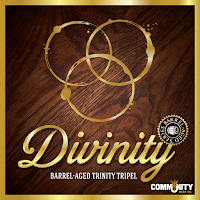 Divinity (9.4% ABV, 42 IBU) is the brewery's popular Trinity Tripel aged in a combination of port and whiskey barrels over the course of several months. 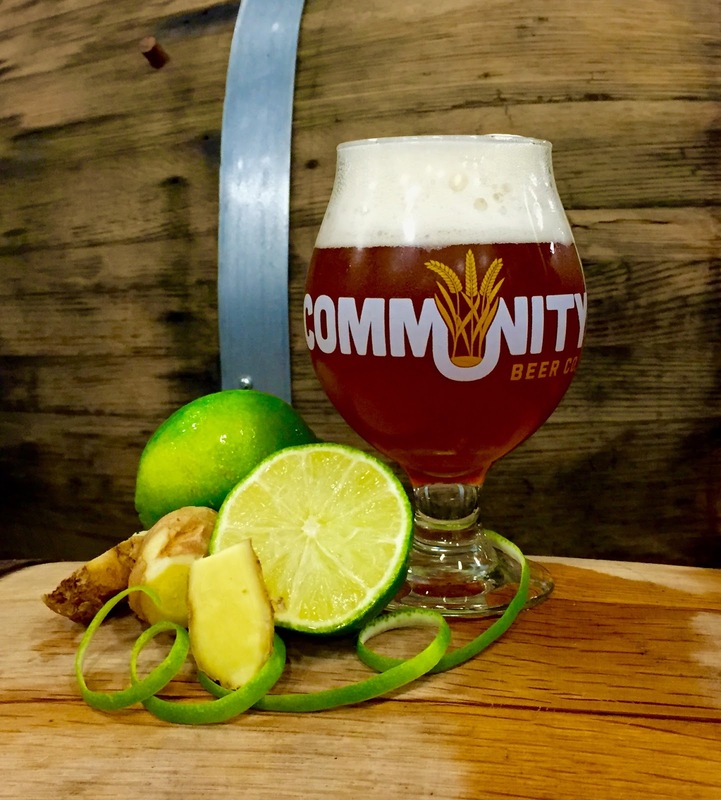 On top of that, additions of agave nectar, freshly ground ginger and organic lime are infused, adding depth to a beer that is also fermented with Brettanomyces. The resulting brew is said to be light-bodied and refreshing, with a balanced, yet complex flavor profile featuring notes of candied fruit, citrus, oak and spice. Divinity has added depth from the additions of agave nectar, fresh ginger and lime. "Divinity is a fantastic addition to our Barrel-Aged Series," said brewmaster Jamie Fulton. "There are so many unique layers of flavors created by the careful melding of ingredients. The final product is really special, and something we're proud of. I don't think there is another beer on the market quite like it." 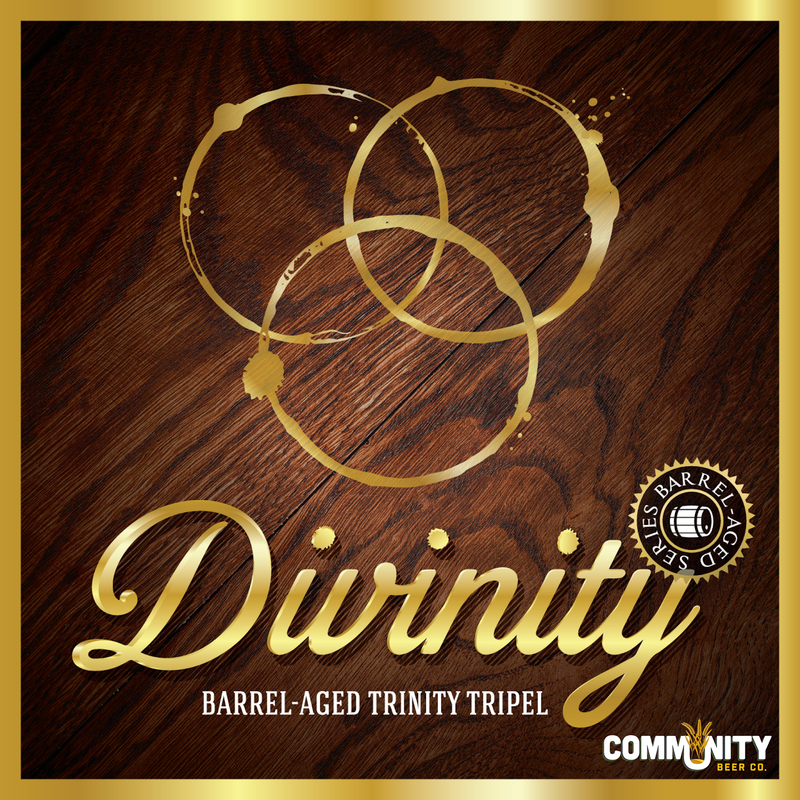 Look for Divinity to be available on draft in very limited quantities at Community's taproom, as well as at select craft beer accounts throughout the Texas market. A kick-off party to celebrate the official launch will be hosted on August 12th at the brewery, with further details on that to be unveiled during the first week of August by way of Community's website and social media platforms.